Impulse Technology have abandoned a lawsuit they brought against Nintendo of America. 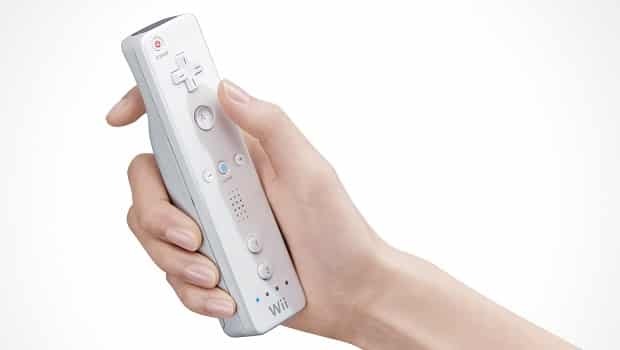 The company had claimed that the Wii, Wii Remote, Wii Balance and Wii Fit Plus software had infringed on their patent (U.S. Patent No. 5,524,637). An unfavourable decision from Judge James Gwin of the U.S. District Court in Cleveland undermined such argument, causing them to withdraw the lawsuit. “We are very pleased with the court’s ruling, which forced Impulse to walk away from this lawsuit,” commented Richard Medway, Nintendo of America’s deputy general counsel.